It creates a rich lather that replenishes your skin's nutrients while also leaving it feeling cared for and clean. 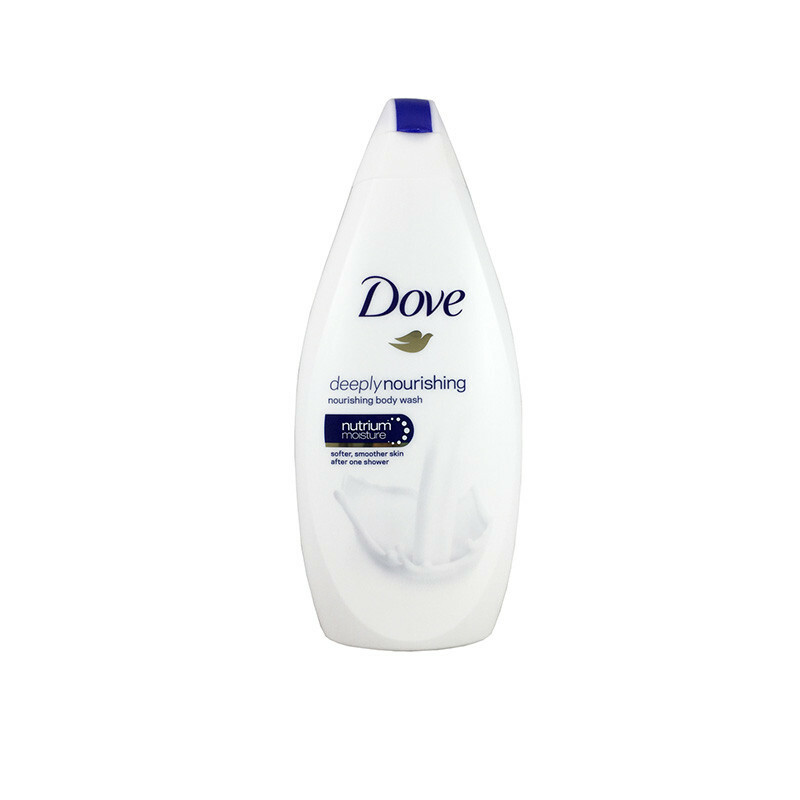 Dove deeply nourishing body was combines Nutrium Moisture with mild cleansers to help your skin retain its natural moisture, leaving you with softer, smoother skin.The caring formula in this Dove body wash helps maintain your skin's moisture barrier while delivering natural skin nourishment that goes deep into the surface layers of your skin. If your skin feels like it needs some love, look no further. 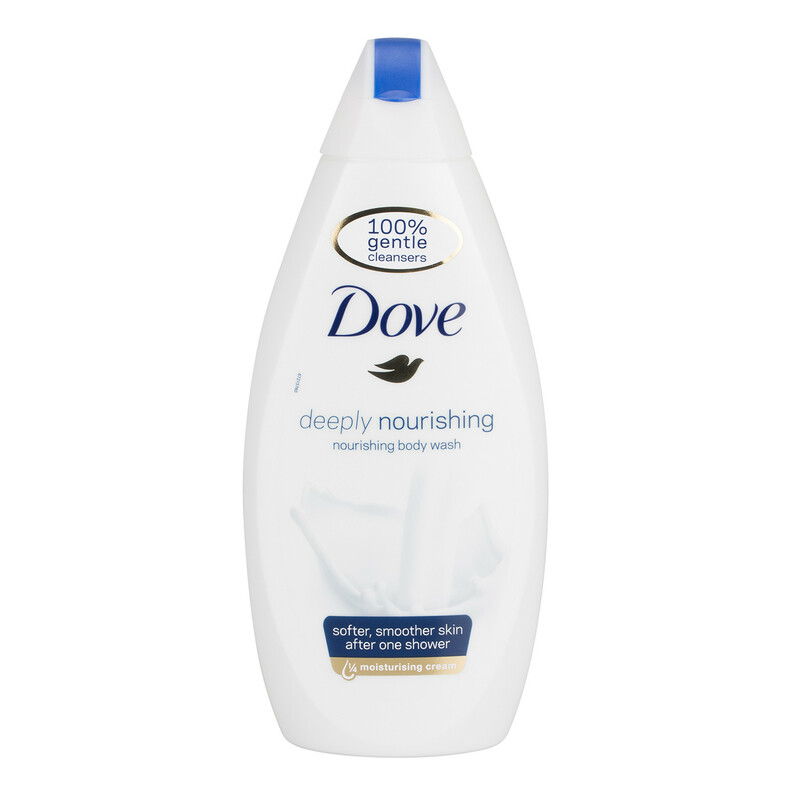 Dove Deeply Nourishing Body Wash contains a unique blend of moisturizers and skin natural nutrients that improves the condition of your skin and leaves it feeling softer.